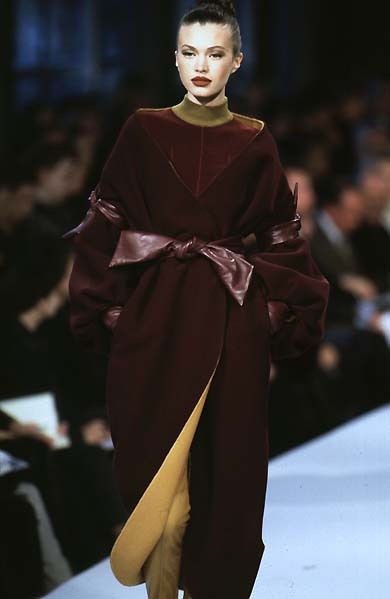 Thirty years on designer Claude Montana is still causing a buzz on the fashion scene. With news of a highly-anticipated coffee table book , set to hit stores in France on Nov 2. 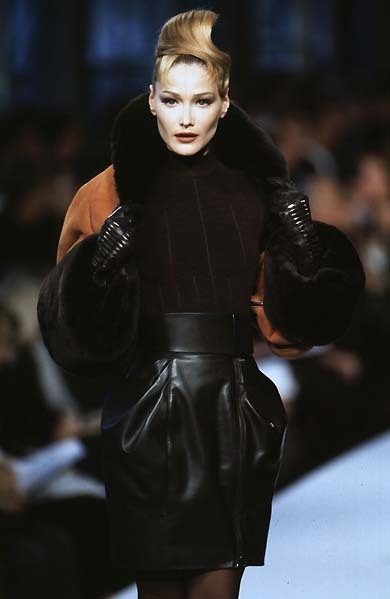 The young Montana first caught the attention of fashion’s elite, during Parisian ready-to-wear in 1980.Claude showcased one of his best designs, the Batman leather trench coats. The crowd of more than 200o buyers and reporters gave Montana a standing ovation for his avant-garde collection. Claude’s use of severe silhouettes, power shoulders and leather continues to influence today’s popular trendsetters like Lady Gaga [Ottawa Citizen].